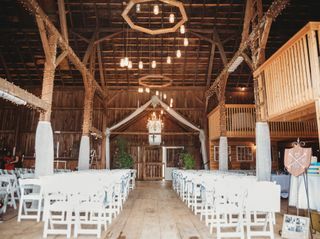 Brauer Barn is a wedding and event venue in Winnebago, Illinois. 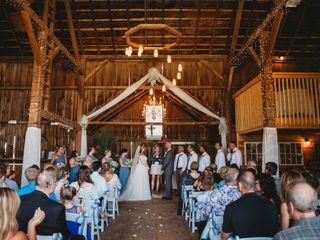 Owners Jason and Molly Brauer renovated the barn for their own wedding in 2016. 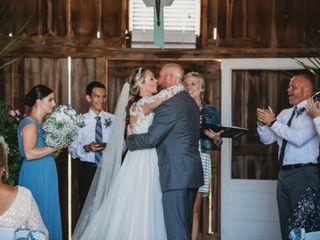 After they saw the excitement from their community about the transformation they turned it into a venue for others to plan their dream wedding. 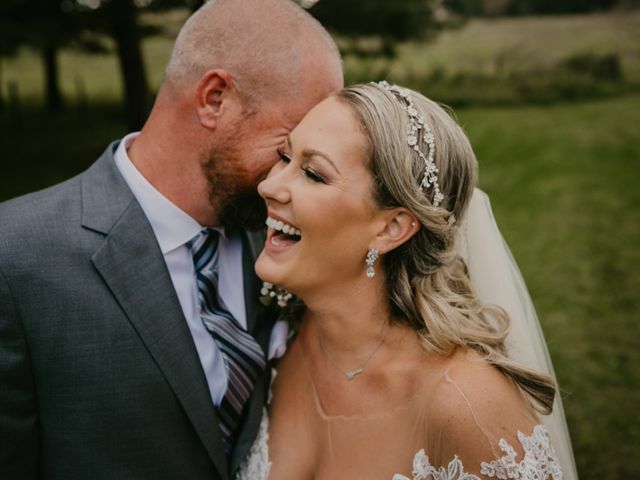 Jason and Molly are the fifth generation to own the property that was built in the 1900s. 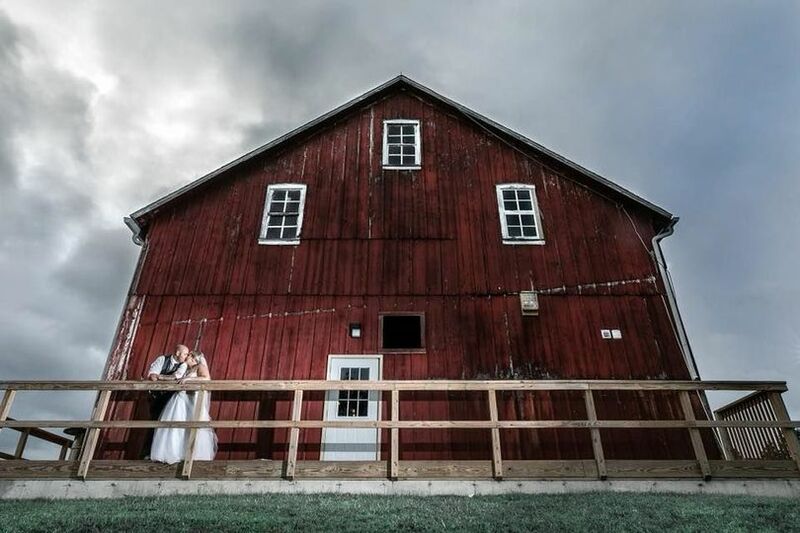 The Brauer Barn is a true barn with a rustic feel and red paneling. 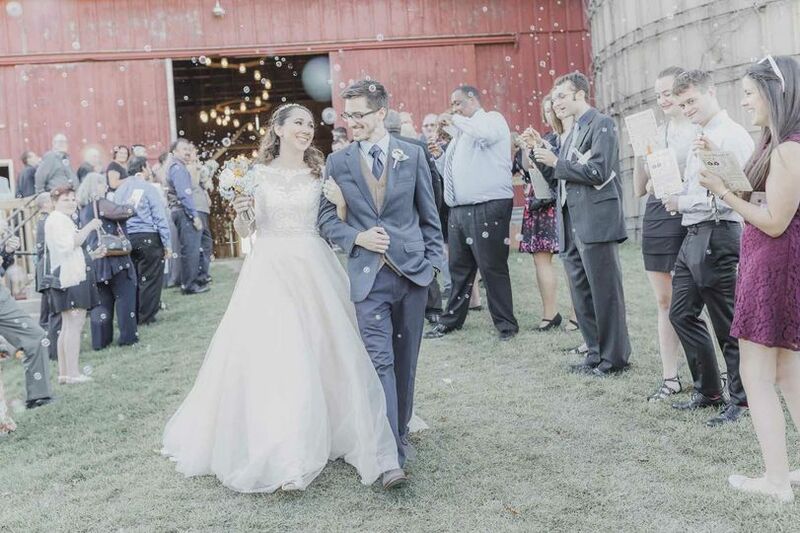 Jason and Molly made only small changes while transforming the space into a venue. 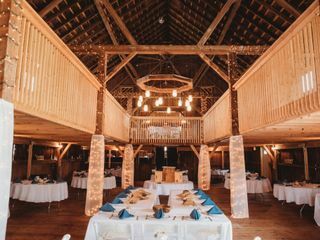 The barn features original hardwood floors and wood siding. 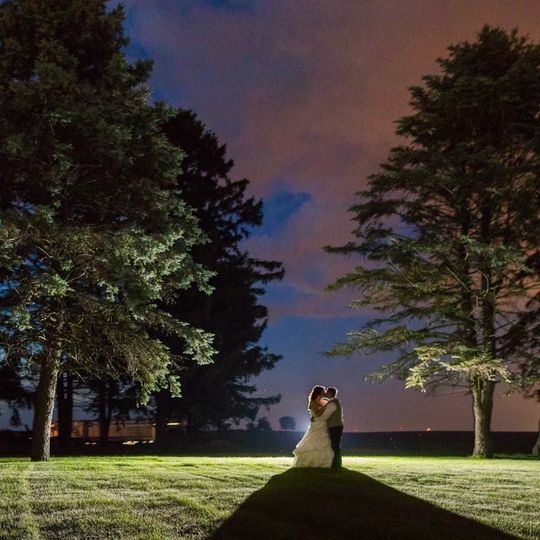 It has indoor plumbing, a dry bar, deck, handicap ramp and parking. 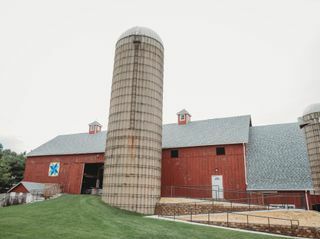 The entire barn in handicap accessible. 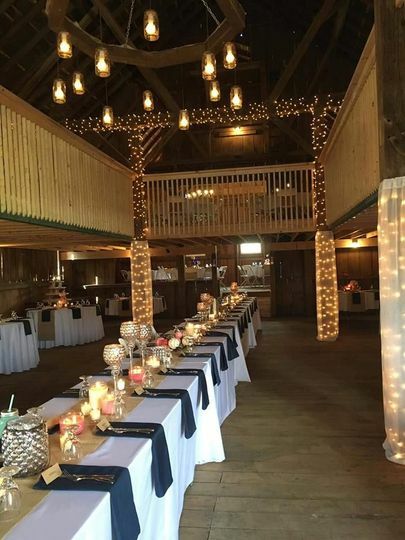 The Brauer Barn can host your rehearsal dinner, ceremony, reception, showers, engagement party and other wedding events. 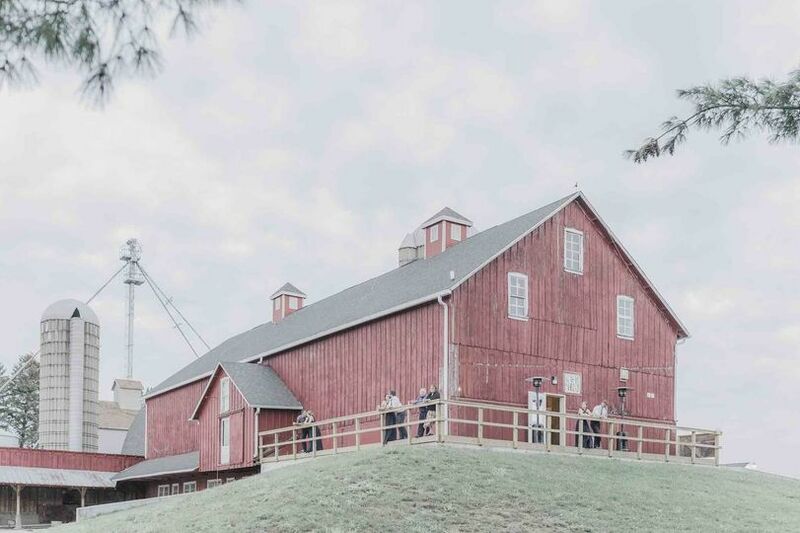 Rental of the barn allows access to the property for wedding and engagement photos. 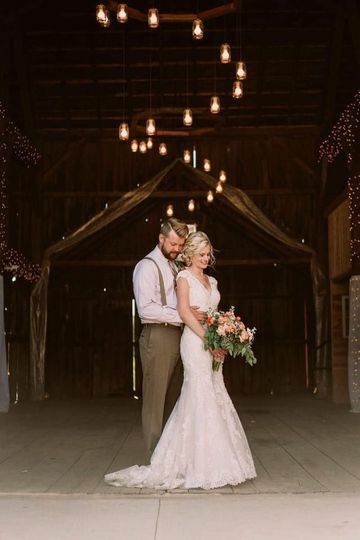 Their beautiful property has rolling hills, green grass, well-maintained landscape and an iconic barn with a beautiful deck. 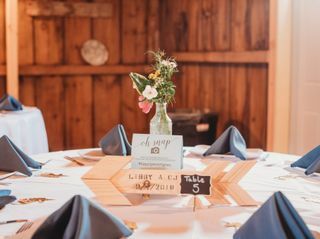 Jason and Molly are easy to work with and helpful when it comes to planning since they used the space for their own wedding. 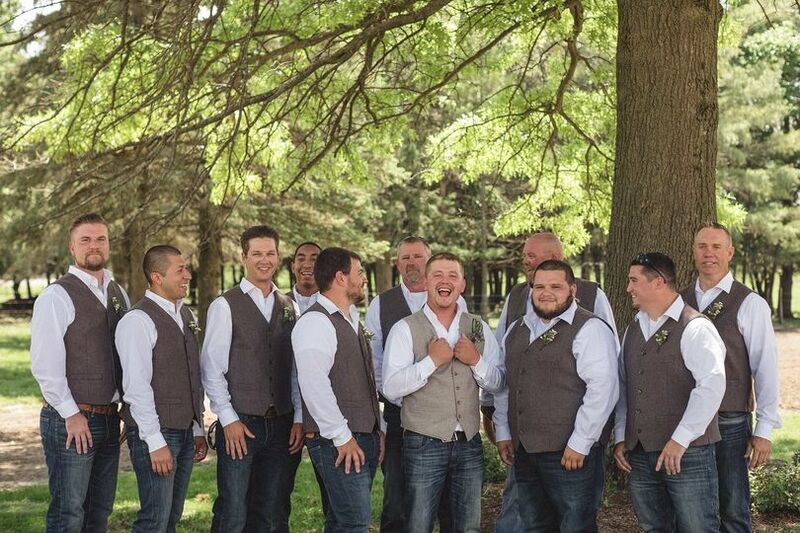 They answer any questions and ease concerns so your planning process is simple and your wedding day is stress-free. 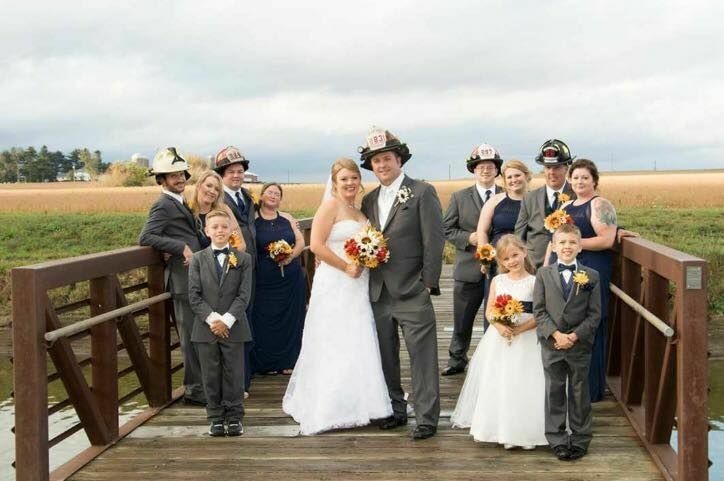 If I could give them 10 stars, I would! 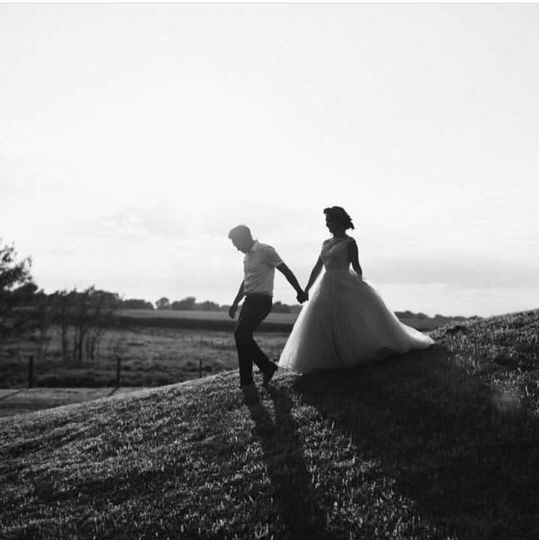 This family goes above and beyond to make sure your special day is magical.